Americans spend a lot of time in the kitchen. As we cook our meals we spend quality time with our partners, family and friends. However, a kitchen that is outdated or that does not meet our needs can take away from that experience. As a homeowner, you want your kitchen to be a room that you’re comfortable spending time in and proud to show off to visitors. 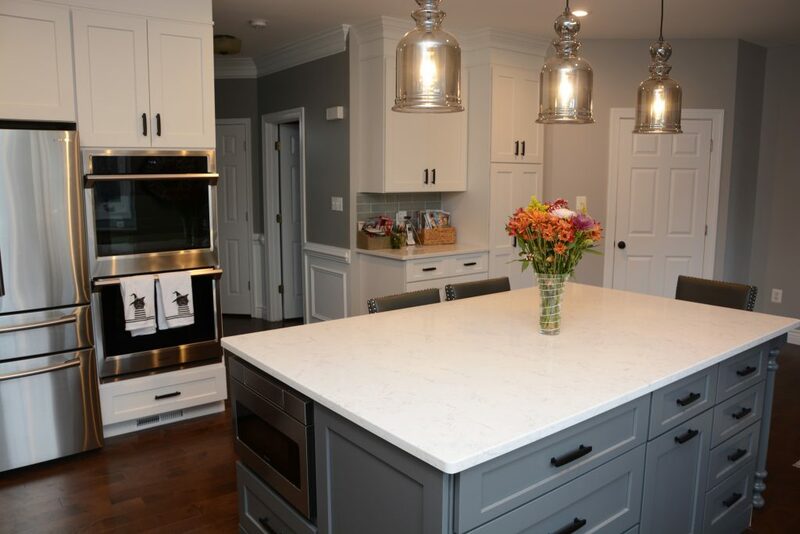 Remodeling your kitchen can optimize your space, add value to your home, and create a room where you can truly enjoy entertaining and providing for your family. Cabinet Discounters has everything you need for your kitchen remodel or total renovation. No matter if you are simply looking to update your countertops, or completely redesign your entire kitchen, our highly trained design team can help you have the kitchen you always wanted. There are a lot of good reasons to remodel your kitchen. The most common reasons are lack of space to move, lack of sufficient cabinet storage and lack of countertop space upon which to work. An outdated or poorly designed kitchen can make cooking and entertaining a challenge. Rearranging the flow of your kitchen with the help of our team of skilled professionals can improve the functionality of your kitchen and can make cooking more enjoyable. New lighting can brighten up your space and help make it seem bigger and cheerier, while the right quality flooring can help pull your space together with a cohesive overall design. The kitchen is often thought of as the heart of the home. How prospective buyers feel about your kitchen will be crucial to selling your home quickly and profitably. Investing in your kitchen will improve your resale value when you’re ready to sell. Cabinet Discounters offers a range of prices and quality of materials for all budgets and lifestyles. With over 700 combinations of cabinet styles, sinks, flooring and lighting options, Cabinet Discounters has a kitchen design for everyone. 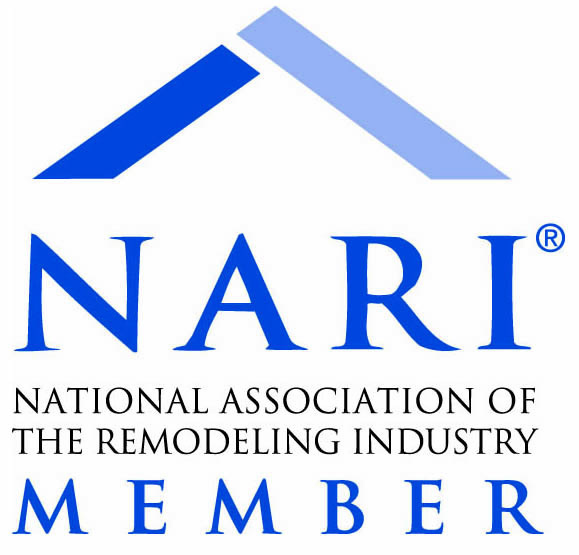 Contact one of our representative today to get started on your new kitchen redesign. Our team can also help you custom design bathrooms, libraries, bars, home offices and more!